Srinagar: Snow avalanche Thursday hit Zogiyar village of upper Kokarbagh in Khag Tehsil of Budgam district in the wee hours. Reports said that 7 families had a narrow escape and were rescued and shifted to safer places. There was no report of loss of life or damage to property immediately. 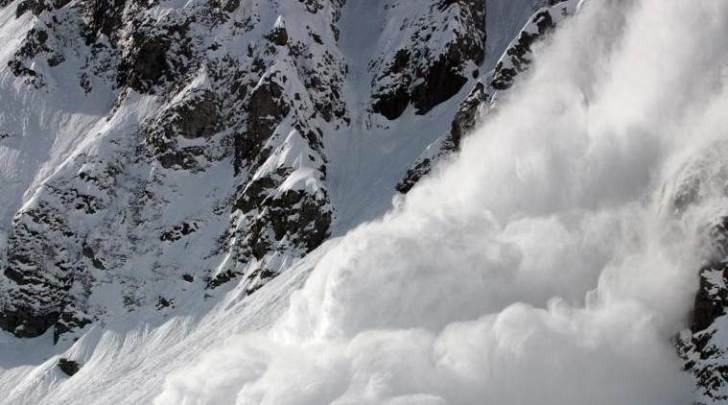 The district administration has also asked the people of neighbouring Shunglipora, Sugan and Sutharan areas to remain vigilant as the villages fall in avalanche prone zones.